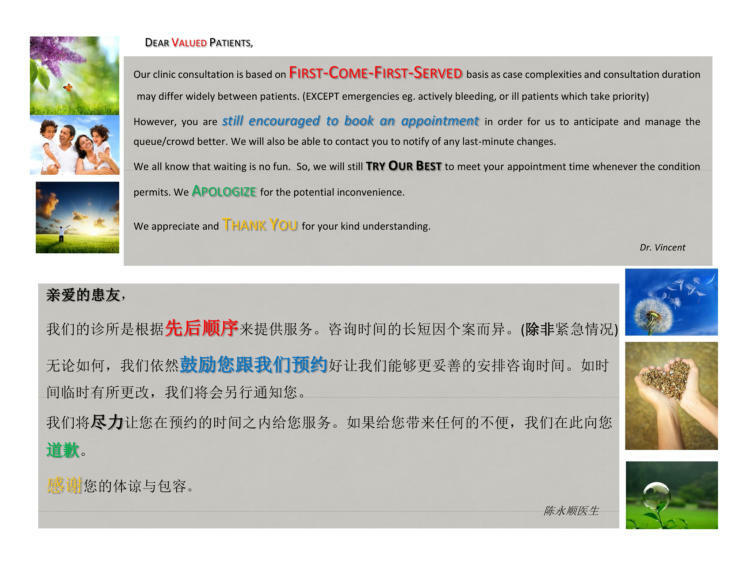 W ELCOME to Dr. Vincent Tan’s S.C.A.N.S Ear, Nose and Throat (ENT), Head and Neck Surgery clinic website. and thank you very much for visiting. We provide comprehensive ear, nose, throat, head and neck services to both adult and children. We hope to be of help to you and your loved ones. “So, what does this Ear Nose and Throat, Head and Neck doctor/surgeon do/treat?” ENTHNS is an abbreviation that commonly refers to Ear, Nose and Throat, Head and Neck Surgery. Ear, Nose and Throat (ENT) is also known as Otorhinolaryngology (ORL). (Oto = ears, Rhino = nose, Larynx = voice box, but generally indicates throat) Your surgeon/specialist is trained to manage the following problems, in both adult and children, related to but not limited to : • Nasal blockage, runny nose, and sneezing, nasal allergy • Nose bleeding, infection, sinus disease • Nasopharyngeal cancer (NPC) • Snoring and sleep disturbance, sleep apnea • Neck lumps and tumours/cancers (eg. lymph node, thyroid and salivary gland swellings) • Sore throat and tonsillitis • Throat problems or swallowing difficulty • Reflux condiitons • Voice problems or hoarseness • Ear wax issues • Hearing loss, deafness, ringing sound in the ear • Ear infections, pain, discharge • Dizziness, vertigo and balance problems • Foreign bodies in the ear, nose and throat • Facial pain “So, who is this guy? “ Your specialist’s full profile can be read here: Dr. Vincent’s practice covers all areas – diagnostic, therapeutic (medical and surgical) – of ENT, head and neck services. Additionally, based on his training and experience, he has also developed a special interest in “SCANS”. S = sinus and nasal diseases C = cancer of the ENT, head and neck region A = allergy in ENT N = neck lumps, swellings and tumours S = snoring and sleep apnea-related disorders ( almost thought that I could convince you of “v.i.n.c.e.n.t.” = Very In Need of Consultation in Ear, Nose and Throat ! You can’t be serious, doc! For a laugh or two, feel free to humour yourself here ) He is also able to converse in English, Bahasa Malaysia, Mandarin, Hokkien and Cantonese dialects (and also a few words in Tamil !) “Where are the clinics and hospital ? “ The clinics are located in : • Bandar Baru Klang, Klang We are now officially based in the new KPJ Klang Specialist Hospital in Bandar Baru Klang - just as you enter the Klang township along the Federal and NKVE highways from Shah Alam/Subang/Petaling Jaya/Kuala Lumpur. It is well-connected and easily accessible by highways, only... o 5 minutes from Setia Alam o 10 minutes from Shah Alam o 15 minutes from Subang Jaya o 20 minutes from Petaling Jaya o 30 minutes from Kuala Lumpur city centre Besides, the new clinic comes with newer diagnostic tools, technologies and a more comfortable ambience in the consultant suite to serve you better. A hospital base caters to outpatient and all inpatient services, including surgery facilities for local and general anaethesia, daycare surgery among others. Please do check out the hospital updates here. For more information about the specialist hospital, please visit here. Click on the KPJ logo to enter. You can also visit him here on his official KPJ website personal page for online appointment and enquiry Latest consultation schedule HIs latest schedule at a glance is available here . As case complexities, consultation duration and procedure needs differ between patients, the consultation is based on first-come- first-served basis. You are however stil most welcome to enquire or book an appointment. We will try our best to meet your needs. More details are available here . Evening clinic is also available every Monday 6- 9pm in KPJ Klang Specialist Hospital. Unsure what to do for your First visit ? More info here . 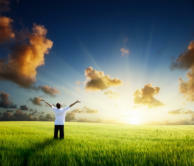 Our promise We are committed to your well-being. As the saying goes... health is wealth. We provide comprehensive ear, nose, throat, head and neck services to both adult and children . And here, children are very much welcome too. We are committed to deliver affordable and professional quality medical care based on sound evidence-based medicine, in a comfortable and friendly environment to all our respected patients and their family members. We believe in an honest and multidisplinary approach to treatment of the disease through open discussion with the patient and close collaboration with the relevant clinicians and/or therapists respectively. 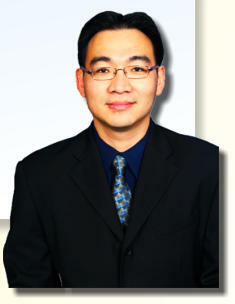 Indeed, there are different types of treatment available for the numerous ENT problems, be it surgical or non-surgical. We believe strongly in giving patients the information they need to choose the treatment that suits them best, in the interest of their own well-being. Features We also believe some of the latest technologies, when used judiciously, adds an advantage to help the diagnosis and treatment in selected conditions. Among these features include: • Narrow Band Imaging (NBI) Endoscopy in cancer screening and diagnostics, to improve the detection rate of suspicious lesions compared to conventional white-light endoscopy • In-clinic Ultrasound-guided Fine Needle Aspiration Cytology (FNAC) for thyroid, head and neck swellings, for your convenience and better accuracy than conventional non- guided techniques • Laser surgeries or newer/more effective energy devices The full list of our ENT, Head and Neck Surgery services can be accessed from here . We also offer attractive ENT Screening packages to health- conscious individuals who have always put their health as the top priority. General Practitioners (GP)..Something for you too... For primary care physicians or GPs, we also invite you for our monthly hospital Continuous Medical Education (CME) programs where CME points will be awarded as you keep yourselves updated with latest updates in the difference subspecialties in medicine. Details here . Updates on website We endeavour to regularly update and continuously improve this website in our quest to serve and educate you better. The educational pages can be accesed from the ‘Educational’ section. Please also check the ‘Update Log’ for the latest update changes. Committed to YOUR well-being... That’s our promise.